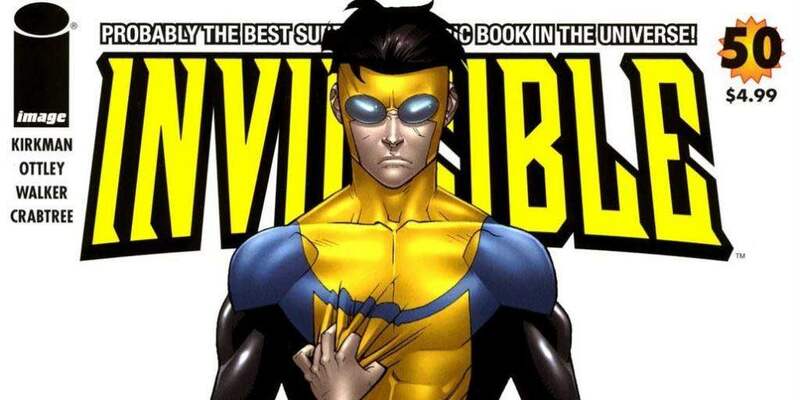 Invincible Comic Book Movie To Be Directed By Seth Rogen and Evan Goldberg | Nerd Much? 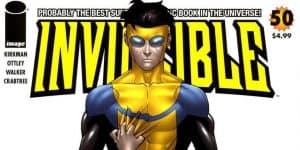 According to The Hollywood Reporter, Seth Rogen and Evan Goldberg, a team known for their work on The Interview, will be directing, writing, and producing with Robert Kirkman (author of The Walking Dead comic) on his other comic, Invincible. The film will be published by Universal Pictures and be closely worked on with Kirkman’s own Skybound Entertainment. Invincible is part of the Image Comics Universe and is named after the main character, a superhero also known has Mark Grayson. He is the son of Omni-Man, who is also a superhero. Omni-Man, however, originates from the Viltrumite race, which is how Invincible got his powers. Grayson has sworn to protect Earth, and through the course of the comic, attempts to get a control of his powers and understanding the meaning of his heritage. Kirkham has awaited Invincible being turned into a film since the success of The Walking Dead as much as fans have. He states that they’ve just been waiting for the right team, and with Rogen and Goldberg, it seems they found it. According to Kirkham, Invincible couldn’t be in better hands, as the comic is one of the more edgy and blood-soaked superhero comics of our time. Rogen and Goldberg have committed themselves in kind to Kirkham’s praise, saying that no matter what, they “will not rest until Invincible is as great a movie as it deserves to be.” These are strong words from the duo and they will certainly have their work cut out for them working on such a large project. Do you think Invincible can adapt itself easily into a movie series? Or would it be better off as a television series? Let us know in the comments below.